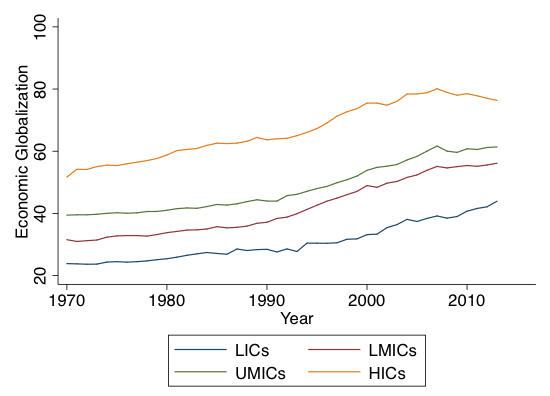 Alvaredo, F, L Chancel, T Piketty, E Saez, G Zucman (2017), World Inequality Report 2018, World Inequality Lab. IMF (2016), “Global Trade: What’s behind the Slowdown”, IMF World Economic Outlook 2016. KOF (2016), KOF Index of Globalisation, ETH Zurich. 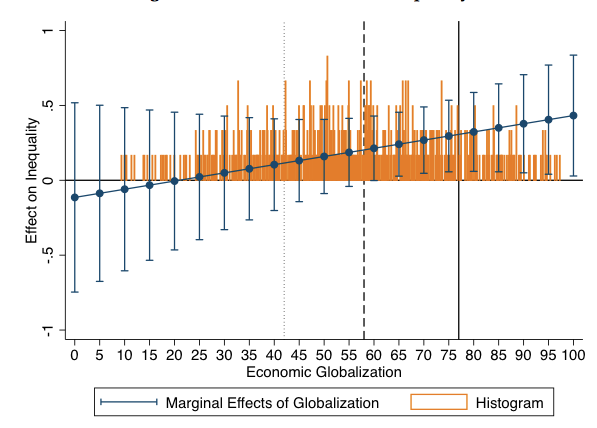 Lang, V F and M M Tavares (2018), “The Distribution of Gains from Globalisation”, IMF Working Paper 18/54. 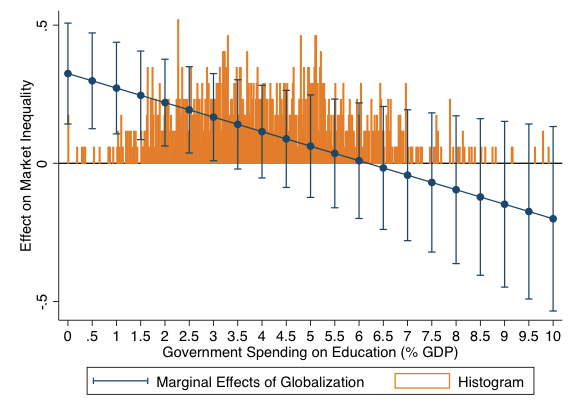 OECD (2011), Divided We Stand: Why Inequality Keeps Rising, OECD Publishing. 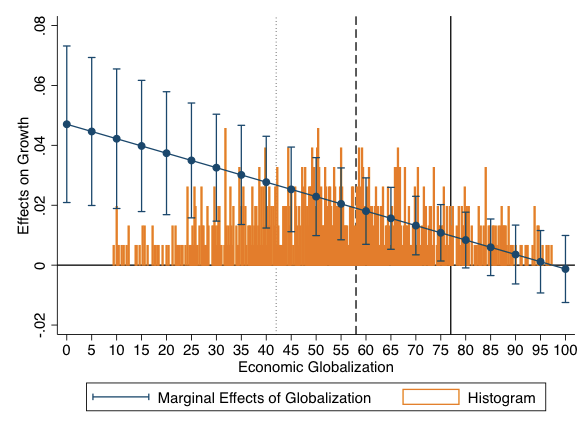 Rodrik, D (2017), “Populism and the Economics of Globalisation”, CEPR Discussion Paper 12119. World Bank (2016), Poverty and Shared Prosperity 2016: Taking On Inequality, World Bank Group.